Although we're only one week into summer, I'm already planning fall looks and outfit ideas for my celebrity clients. 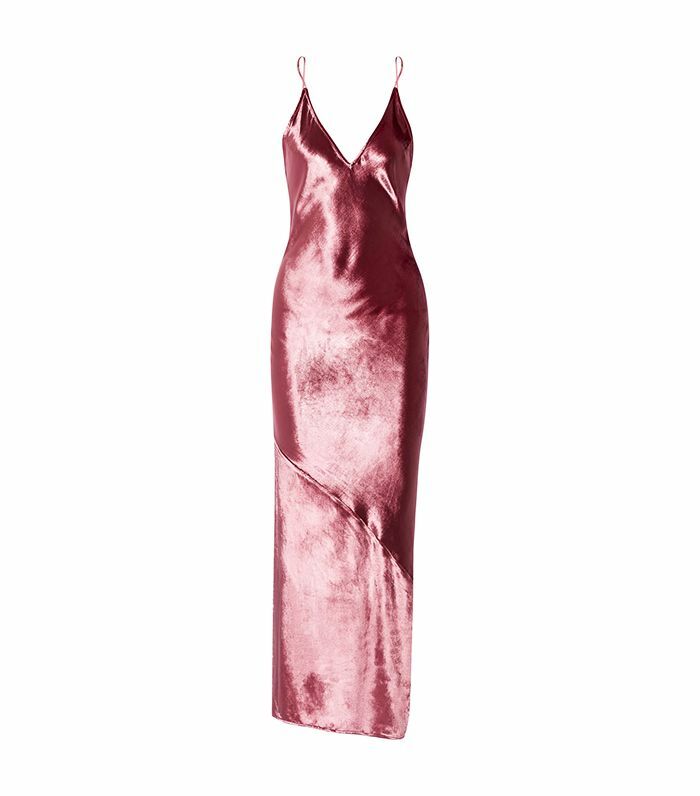 And there's certainly a theme for the upcoming season (more than any other season): We're seeing velvet take over the scene. Whether it's footwear, a chic handbag like the below from The Row, or a great wrap jacket like this one I'm eyeing from Zara, if you're looking to get ahead of your fall shopping, be sure to start by adding a little texture to your wardrobe. Scroll down to shop my favorite velvet picks for fall. Meet your go-to dress for fall weddings. For the girl who loves ballet flats. Snag this cami while it's still on sale. The chicest accessory to pair with any outfit. Freshen up your bomber jacket for a luxe velvet pick. You can never have too many flattering wrap tops. These look way more expensive than $100. Add this jacket over a plain top for a night out. I'd style these with a sleek bra top for an evening look. The statement top that will get so many compliments. Update a black jacket for this street style–inspired pick. This silhouette is so flattering. Accessorize this pink dress with dainty gold necklaces. You'll get so much wear out of these black trousers this fall. Wear this piece alone or layered over a turtleneck top. You can always count on Loeffler Randall to design sturdy and stylish shoes. Swap your basic black bodysuit for this textured option. Grab these before they sell out. The most basic pumps just got upgraded for fall. The smocked detailing makes this top so playful. This color in velvet is such a good pairing.